According to UNs “World Urbanization Prospects: 2014 Revision” in today’s increasingly global and interconnected world, over half of the world’s population lives in urban areas, while the coming decades will bring further profound changes to the size and spatial distribution of the global population, also due to increasing migration processes. The continuing urbanization is projected to add 2.5 billion of urban population by 2050, and the world population living in cities to increase to 66%. Under these circumstances, sustainable development challenges will increasingly concentrate in cities. 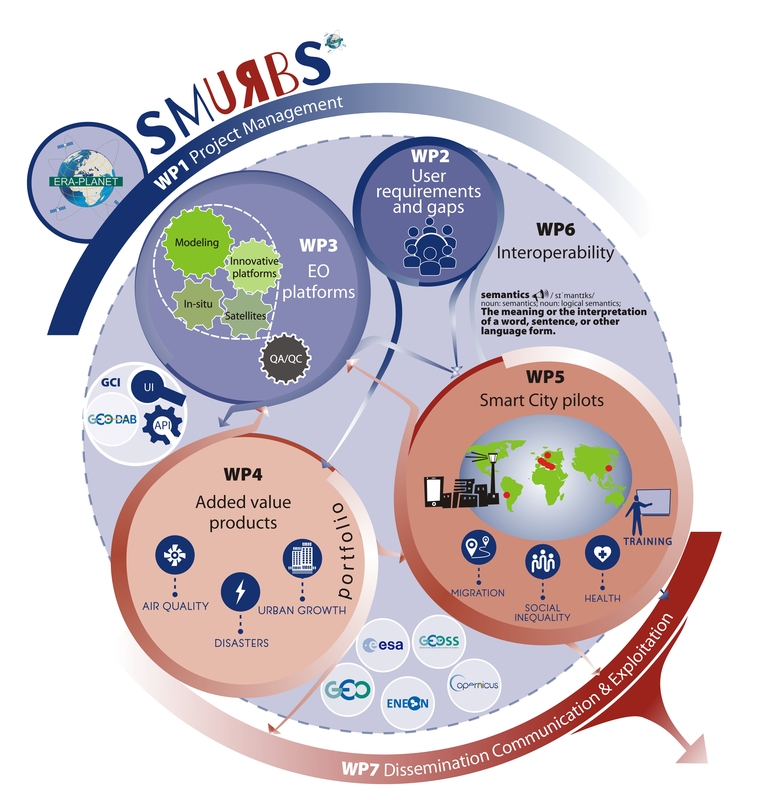 SMURBS has received funding from the European Union’s Horizon 2020 Research and Innovation Programme, as the winning project of ERA-PLANET‘s transnational call under Strand 1 “Smart Cities and Resilient Societies”, and will be implemented between September 2017 and August 2020, with the aim of promoting the “smart‐city” concept through the integration of EO, serving the need for a common approach to enhance environmental and societal resilience to specific urban pressures. SMURBS aspires to increase urban resilience targeting challenges with respect to air quality, urban growth, natural/manmade disasters and relevant impacts and more entangled issues such as the migrant crisis and the health implications of such environmental pressures. 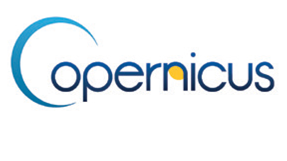 A variety of EO expertise brought in by the wide consortium, which is however currently fragmented, will address an equally expansive variety of cities with different problems by a horizontal refocusing of effort under the smart city banner, to produce new data, information, tools and services, tailored to the needs of the citizens and decision makers, enabling informed decision making. Key steps will consist of: (i) mapping what is out there and understand what the user want, (ii) design, implement and create synergies among EO platforms accordingly, to cover these needs (iii) create a portfolio of Smart Urban Solutions with the SMURBS products, services and tools (iv) deploy solutions in pilot cities, test, fine-tune the portfolio. The SMURBS concept and methodology is served by a robust workflow comprised of 7 WPs, the first dedicated to coordination. In WP2 user needs, with respect to urban pressures, are collected, and a multi‐aspect gap analysis is performed. WP3 is devoted to EO based and citizen observatories data collection, processing and analysis, which will culminate to WP4, i.e. the creation of a portfolio of smart urban solutions to the requirements defined in WP2. In WP5 suggested urban solutions are deployed in selected Smart City pilots, test‐beds and case studies. These WPs are horizontally traversed by interoperability within ERA‐PLANET and GEOSS (WP6), while WP7 constitutes the extroversion component of the project, with dissemination, communication and exploitation activities.